Listening to loud music for prolonged periods can cause damage to the ears, as fans of Motorhead would tell you if they could hear your question. European politicians with nothing more important to do have decided that owners of personal media players are not responsible enough to limit their own exposure to loud music so are looking to set a manufactured limit of 85 decibels. 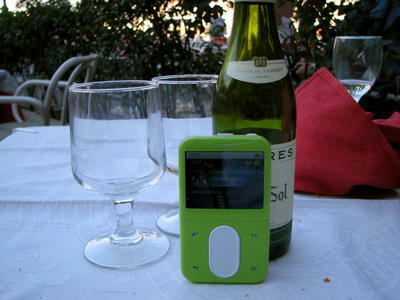 Up to 100 million people are estimated to use personal MP3 players on a daily basis throughout Europe. According to a study undertaken by the European Union Scientific Committee on Emerging and Newly Identified Health Risks last year, between five and ten percent of those risk permanent harm from regular exposure to loud music. EU safety standards already restrict the output of personal media players to 100 decibels but researchers have found that some players pump out 120 decibels at maximum volume, which has been likened to the sound of a jet taking off. Because players can now store whole music collections on one device, the concern is that users, especially teenagers, may be unaware that prolonged use at high volume can cause damage. But rather than merely offering some friendly advice to those who enjoy music on the go, politicians are to begin a two-month consultation period in January 2010 with the aim of setting 85 decibel audio output limits on future devices. Putting aside the occasional need for greater output when a player is docked or attached to external speakers, if background noise from traffic, trains and busy city streets would overpower the capped 85 decibel audio fed through the earphones, as manufacturers have claimed, then who in their right minds would actually buy such weak devices? In a bizarre twist though, the proposals will see users still being allowed to over-ride the limit and set the device to reach the already allowed 100 decibel maximum – looks a bit like the nanny politicians don’t want to come across as the heavy-handed enforcers of audio common sense so will still leave it up to the listeners after all. 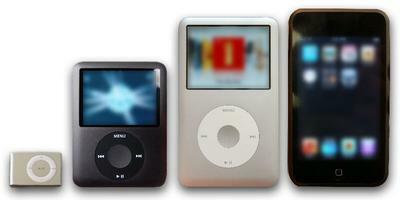 Are you an irresponsible audiophile who continually blasts loud music through your MP3 player? 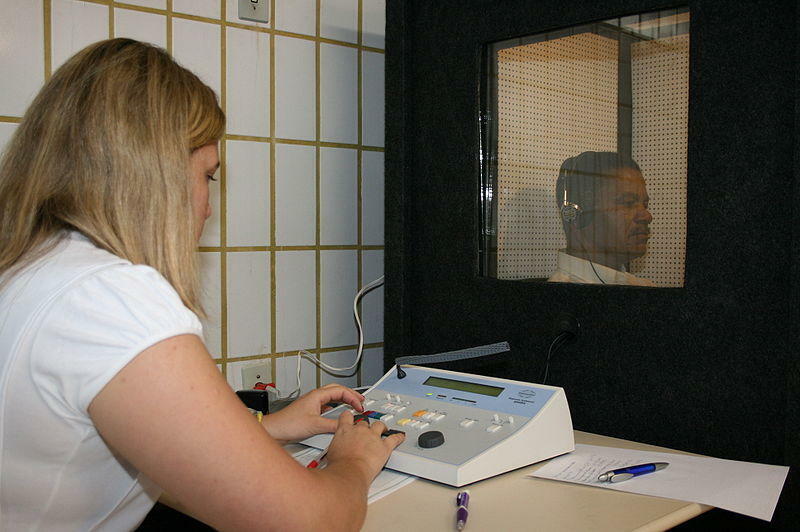 Would you welcome volume limits being set by politicians to safeguard the future of your hearing?